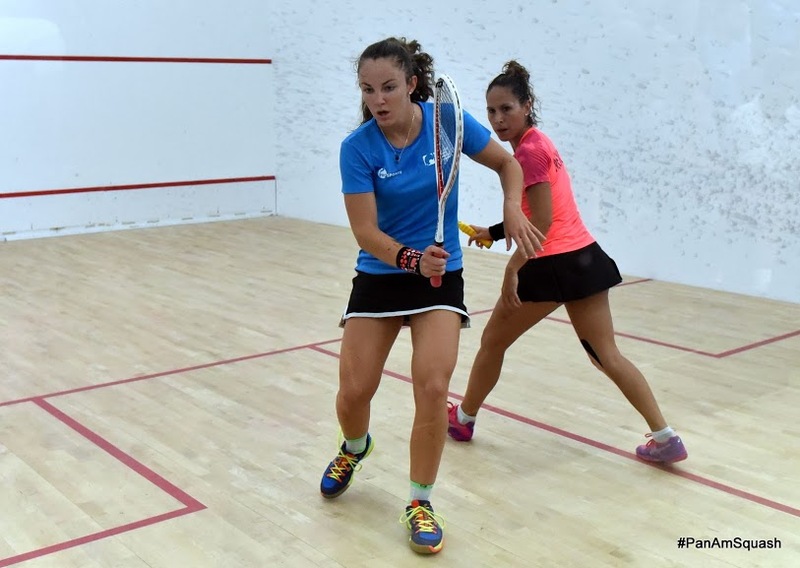 Members of the Bermuda team were back in action in the Pan American Squash Championships going on in the Cayman Islands. The event has moved into the Team phase, with Bermuda’s Women’s team going down to Mexico 2 – 0, while the Men fell 2 – 0 to Argentina. Noah Browne took to the court first for the Men and he fell 11-3, 11-7, 11-9 to Robertino Pezzota, Nick Kyme then went down 14-12, 11-4, 11-1 to Gonzalo Mirando.